This Saturday (12/09) plan a trip to Hickory for some holiday shopping and while there drop by the Crescent Moon Café from 4-6 pm for Norml of the Catawba Valley's monthly meeting. 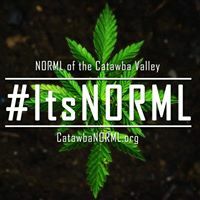 The well represented directors and members of Norml of the Catawba Valley are take-action kind of folks. 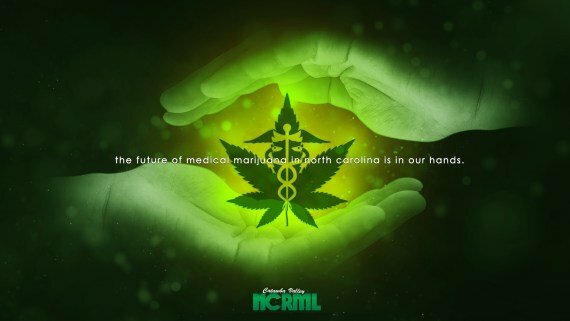 Their site is a lay-it-all-out resource for North Carolinians who are navigating the advocacy waters of cannabis legalization. 'Tis the giving season and Access2Green is giving 15% of online sales to Norml of Catawba County and shipping is FREE! 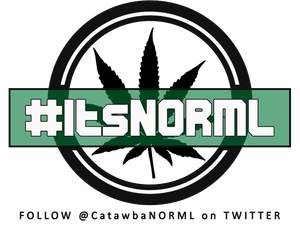 So go ahead and stuff your stockings with novel Access2Green swag and let us know you're a Norml of the Catawba County supporter by entering #ItsNORML in the message to seller. Can't make it Saturday, no worries, their next meeting is January 18th - I'll meet you there! If you are affiliated with a like-minded organization and want to set up your own fundraiser with Access2Green or are a business interested in wholesale options, contact me here.